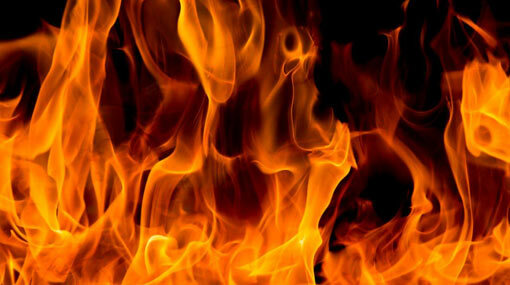 A fire had broken out in a store selling shoes near the Galle Road in Bambalapitiya, at around 3.15 pm last evening (11). Police officers, along with the fire fighting and the electrical maintenance units of the Colombo Municipal Council and residents in the area, have managed to completely extinguish the fire. No injuries have been reported in the incident and the damages caused by the fire has not been estimated as of yet.